You won’t get more fun or versatility from one product than you will from these beautiful cream-to-powder combinations. 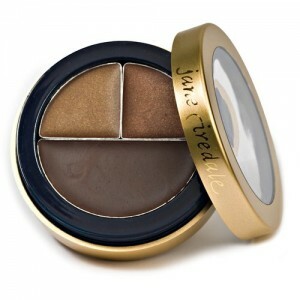 Mix them for your own custom shade, and also wear as shadows or brow color. Best of all, once they’re set, they will stay and stay.